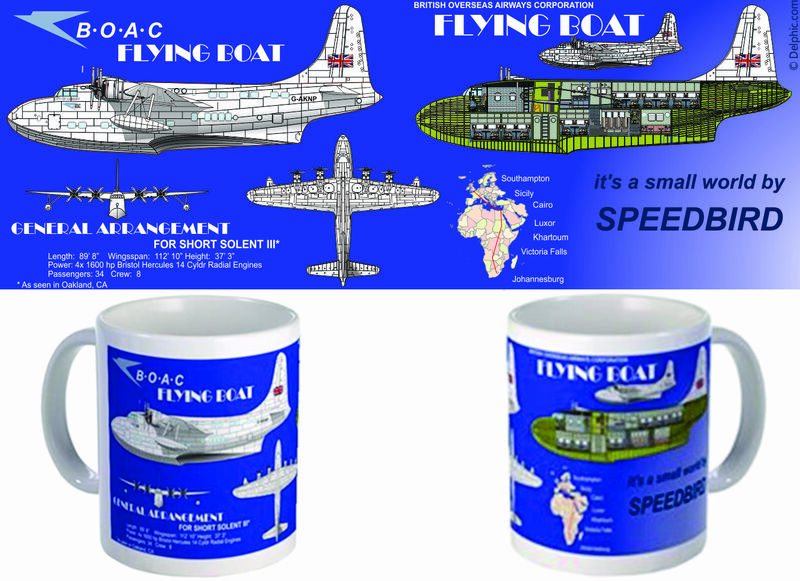 The British Overseas Airways Corporation (BOAC) maintained a fleet of flying boats to transport people to the far flung corners of the globe. 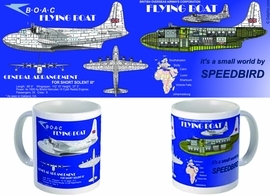 The Short Solent III is the ultimate example of this golden era of flying. The left hand side is reminiscent of a blueprint general arrangement and the right hand side is reminiscent of a BOAC travel ad.